MADISON, Wis. (AP) — Wisconsin Gov. 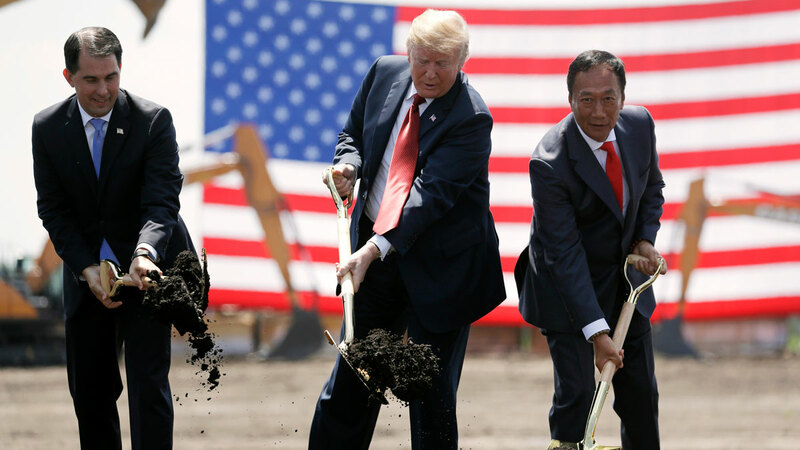 Tony Evers’ administration and Foxconn Technology Group both say they are moving forward with plans for a project that could employ up to 13,000 people. Both sides said Thursday they continue to work well together amid reports that Foxconn is changing direction for the site away from manufacturing in favor of making it a research and development hub. The head of the Wisconsin Economic Development Corporation says there have been no attempts to renegotiate the Foxconn contract. Mark Hogan led the organization under former Gov. Scott Walker when the deal was struck and continues to be its leader under Evers. Foxconn says Thursday that all interactions with Evers and his team have been constructive.